The members begin the L1 program once signed up by simulating the L1 rockets using Open Rocket, one of our flight simulation software. Open Rocket is highly used on the team for different rockets, not just L1. The tool allows you to create a preliminary rocket design, optimize it based on requirements, and simulate it at different conditions to quantify rocket flight behavior. 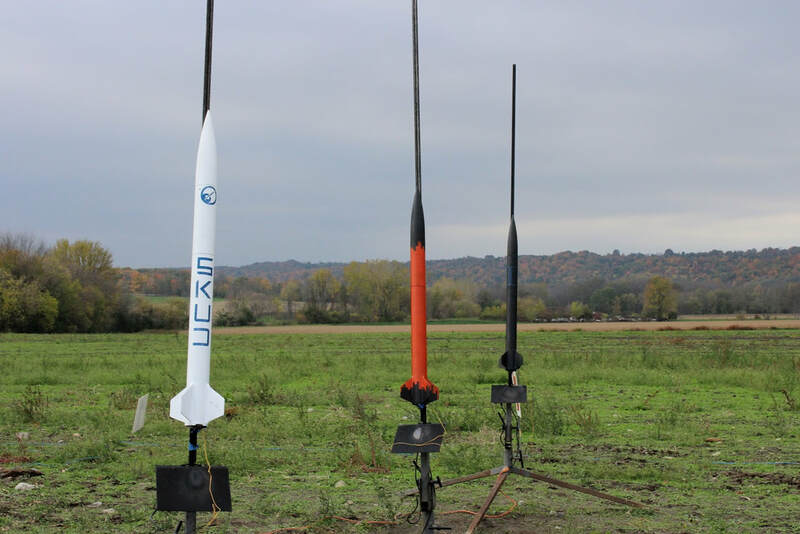 It's used to model rocket trajectory and flight behavior, and it can output a range of parameters from kinematic, kinetic, to stability for rocket analysis. All members are required to know open rocket as fundamental skill for rocketry.